Both of these mice are fantastic for small to medium sized hands. 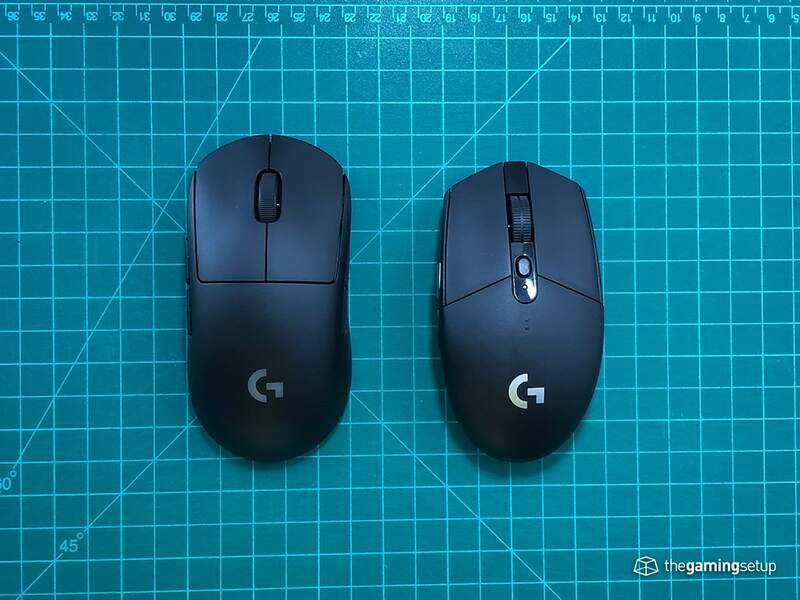 Both of these mice are ambidextrous shapes with light weights and great battery life. 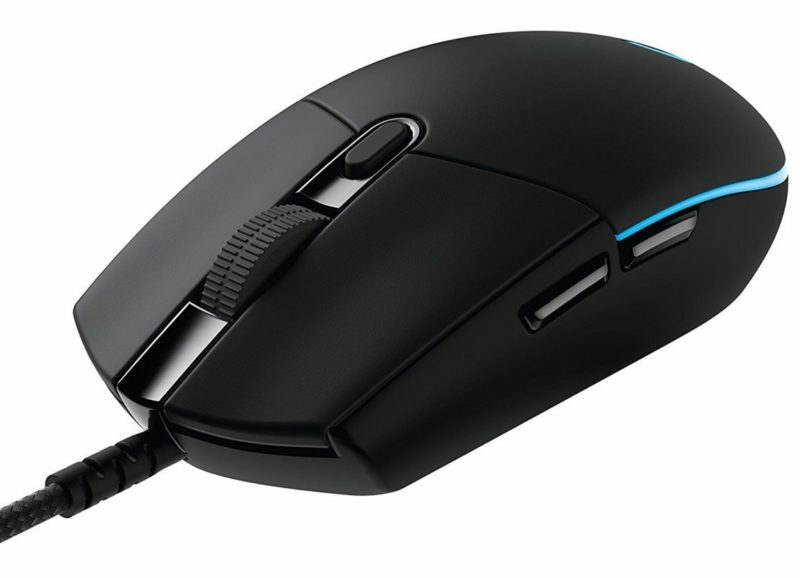 The G305 is much cheaper, has better buttons and uses an AA battery for a 250 hour battery life. 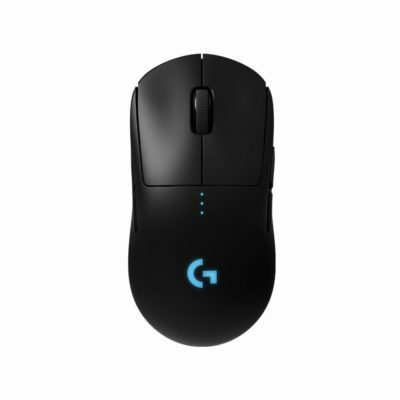 The G Pro Wireless is a rechargeable mouse with 60 hours of battery life with RGB off. The GPW is also slightly lighter than the G305. Shapes between these two mice are different but with neither being better than the other. The G305 is a slightly smaller, lower mouse with sharper edges. 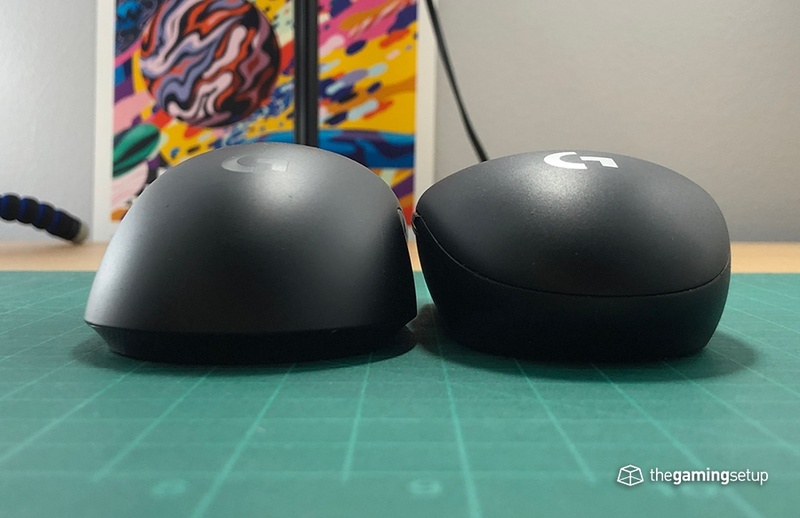 The G Pro Wireless is more rounded and smoothed overall. This one is really close to call, if you really want the best total experience I think the G Pro Wireless offers a slightly better experience with its lighter weight. The G305 is significantly cheaper and is definitely no slouch in performance.